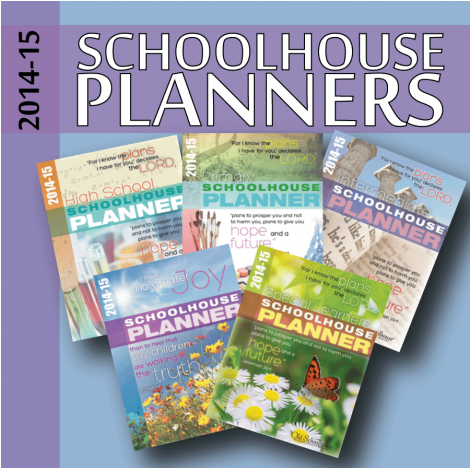 Now through 8/30, get a Free Schoolhouse Planner Download for homeschool students. You can choose from high school, intermediate, special learners or download all of them. The total value for all of the planners is $125.95, and you can get all of them for FREE! This deal is available on Educents. Educents is a great daily deal site for educational curriculum, books and kits.